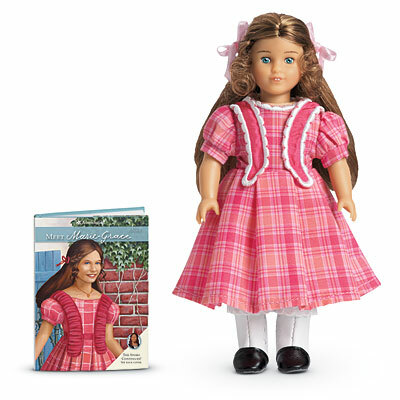 This 6-inch mini doll brings Marie-Grace's world to life on a smaller scale. 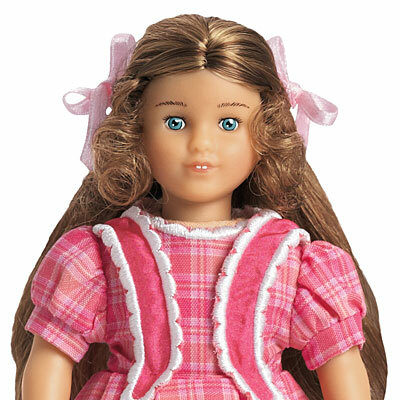 She arrives dressed in an outfit reminiscent of her era. 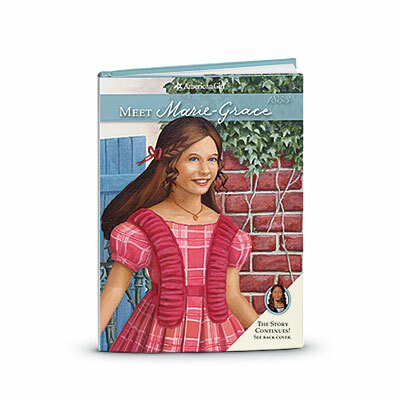 Plus, she comes with Meet Marie-Grace, an abridged miniature version of the book that tells Marie-Grace's story of growing up in 1850s New Orleans.